Welcome! 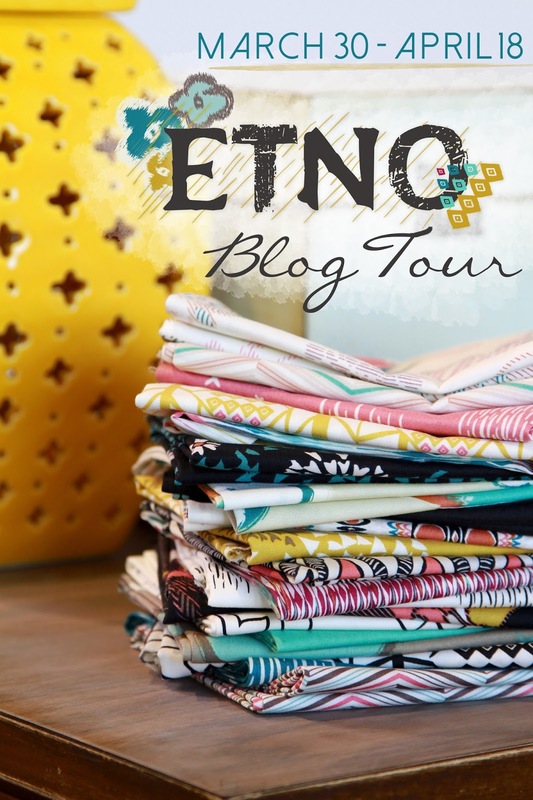 It's my turn on the Pat Bravo Etno Blog Tour! I hope you've been having fun checking out all the creative bloggers so far. I'm so dang excited to be part of this blog tour! I'm Lisa, a.k.a. Lisa Lisa, and I seriously LOVE to sew! I'm usually making quilts, but lately I've been on a kick of making a lot of smaller items, especially baskets. I'm VERY active on Instagram. If you're not on Instagram, you can still check out the pics that I post right here on the right-hand side of my blog You can also find me on Facebook and Pinterest. 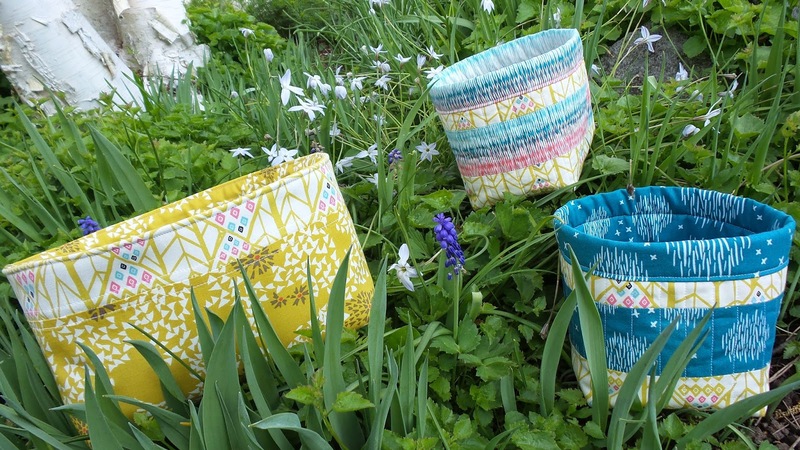 When Pat Bravo sent out a request for bloggers to pitch their ideas for quick and fun projects to make with her new Etno line, I sent in my idea of some cute baskets. I have a friend who is pregnant with twin girls. She doesn't want a lot of girly girly stuff, no hot pink, frilly stuff, etc. 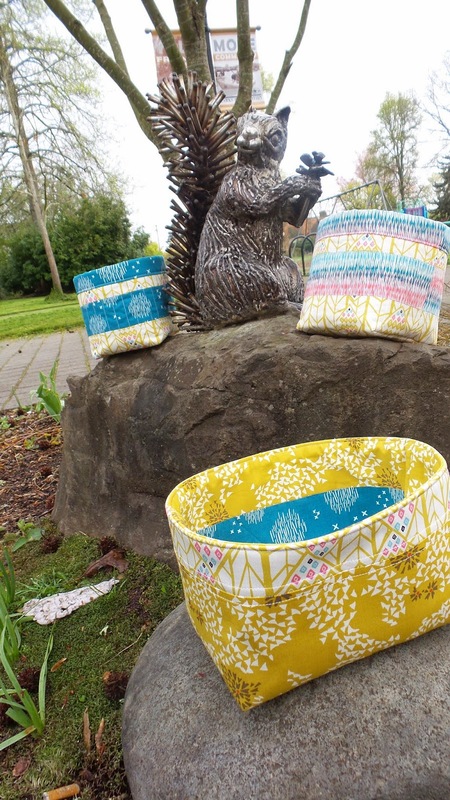 I wanted to make baskets that didn't look too babyish, something the girls could keep as they got older. What girl doesn't want her own little basket? 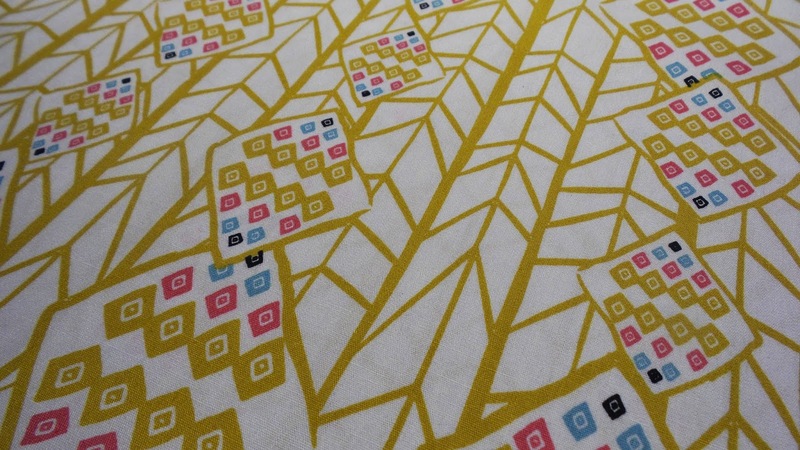 If you've sewn with Art Gallery Fabrics before, I don't even need to tell you about how soft this fabric is. The Etno line is beautiful! My favorite print is Dreams of Kandace. I knew I wanted to use every last inch of it. I took a little detour on my way to work one day this week to take some pics at a local park. We have some pretty unique statues around town, and this little squirrel statue is SO cute and funky! 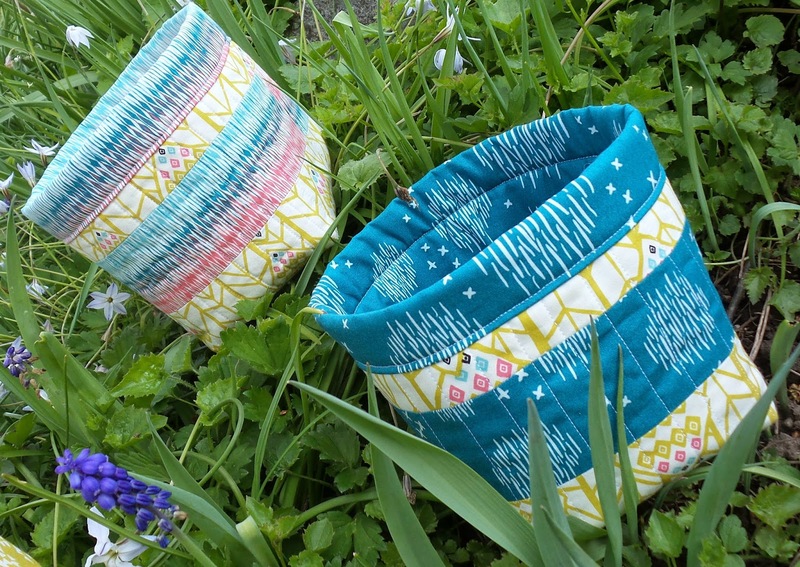 For the larger basket, I used the Hour Basket tutorial by Kelby Sews. The download is free on Craftsy. I used the smaller version that she provided the dimensions of on Instagram - 9 x 15 instead of 10.5 x 16.5. I did not add handles on mine. Again, if you're realizing you forgot to buy or make an Easter basket, here ya go! There's still time!! 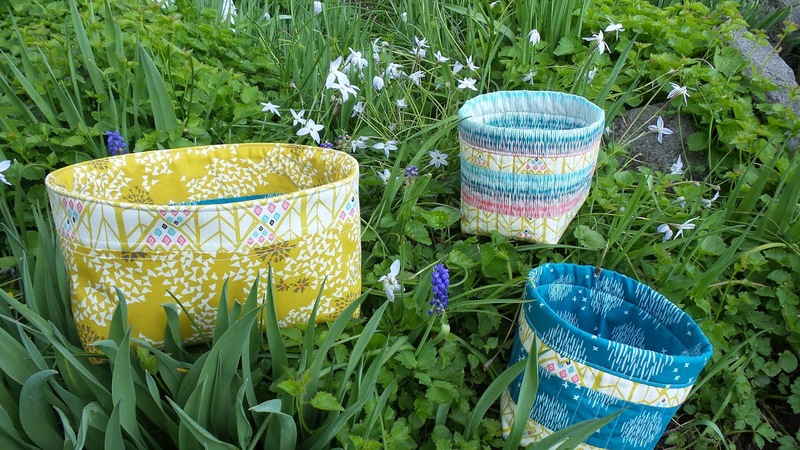 It's been so much fun making these baskets and being a part of Pat's blog tour! Thanks for stopping by! 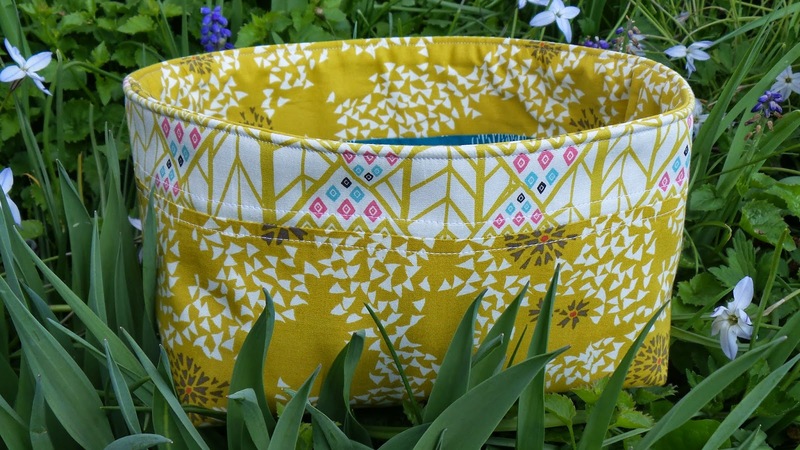 Check out yesterday's post by Teri at Fa Sew La. Tomorrow will be Hilary's turn over at Young Texan Mama. 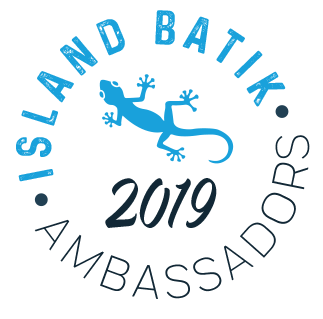 For a complete line-up, check out Pat Bravo's blog. The Etno Look Book is so inspiring! And this free pattern is SO fun! Very cool, Lisa!!! The mom is going to really appreciate her own basket and one for each of the girls. I am really digging these prints! Those baskets are awesome! I love how colorful they are. The girls and their mom should be thrilled with them. These all look so great! I love the fabric combos you put together. Super cute. Baskets can be used for so many things. LOVE these baskets!! Etno prints are just so gorgeous, I love everything made from them so far!! Awesome bags! Super fabric!! Great hop! Thank you!